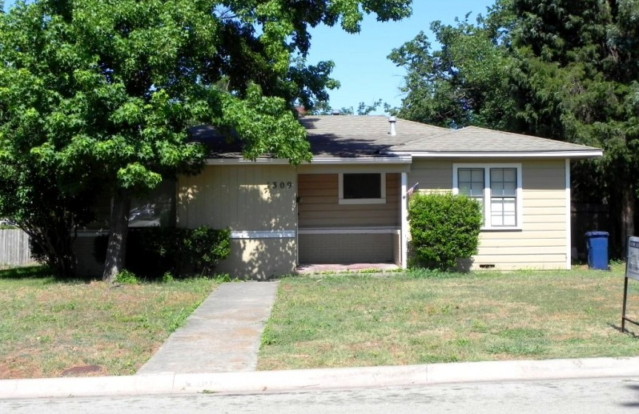 This 3 bedroom – 1 bathroom house is perfect for college students. 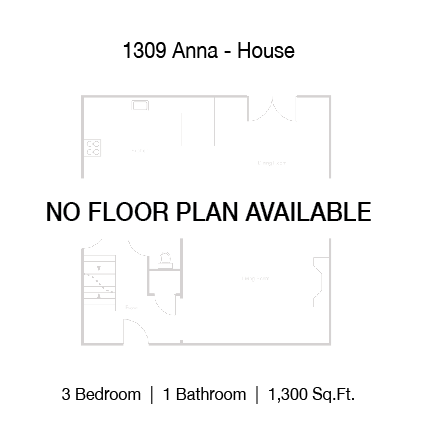 It includes washer/dryer connections , a fenced in backyard for pets, full kitchen appliances and a 1 car garage. Come check it out!